In this long-form blog he explains his concept of “Experience Masterplanning” as a way of linking and integrating place branding and place making and challenges place-branders to get into meaningful conversations with place-makers in order to better understand what they can bring, together, to the creation of better places. 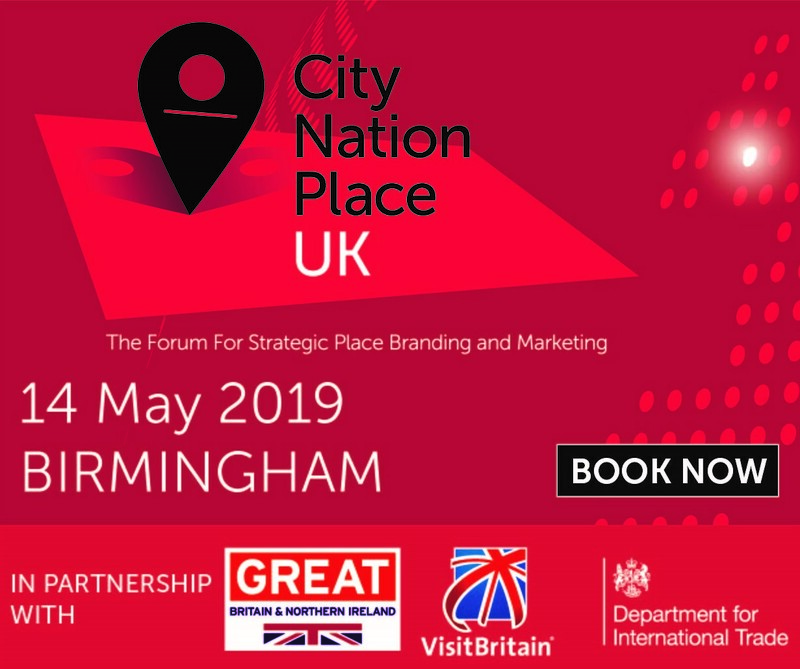 In November Malcolm Allan will be running a workshop at the forthcoming 2nd City Nation Place Conference in London on the linkages between place and destination brand strategy, place making, and ways of bringing them closer together. In this long-form blog he explains his concept of “Experience Masterplanning” as a way of linking and integrating place branding and place making and challenges place-branders to get into meaningful conversations with place-makers in order to better understand what they can bring, together, to the creation of better places. 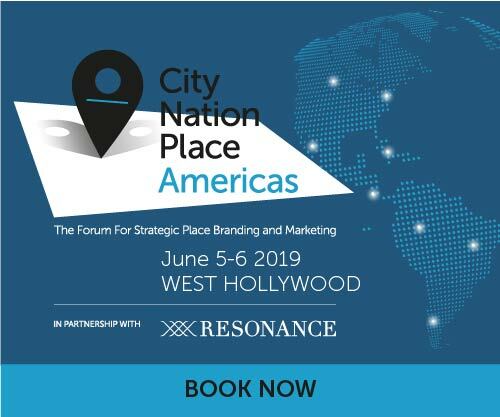 As a practising place brand strategist with a background in town planning and real estate development I have long been interested in the contribution that place branding can make to place making. I’ve been lucky to work with a number of colleagues - architects, landscape architects, development surveyors and leasing agents, who “get” what my take on place and destination brand strategy involves.At its simplest, it can be described as strategic thinking on the improvement, development and planning of the offer and experience of a place for target audiences: the people who live and work there, the businesses and organisations who operate there and the people, businesses and investors the place wishes to attract. More widely, it’s been my experience that many professionals working in the built environment sector either are not aware of the practice of place branding as a strategic process and discipline, or do not understand what it covers and offers, or simply think that it’s just about the design of logos for the marketing collateral of developments or attractions. During the debate at the workshop I was struck by the connections that participants were making between what the presenters said about our process of developing and planning the delivery of place brand strategy, its connection to place-making, and the shared objective of wanting to make places that work better for people. The two areas of practice are two sides of the same coin – both with key contributions to making places work better and offer better experiences. Later that year, I led a workshop at the annual conference of the International Cities, Town Centres and Communities (ICTC) Society in Woolongong, NSW in Australia, on the subject of the “Contribution of Place Brand Strategy to the Creation of Liveable and Loveable Places”. 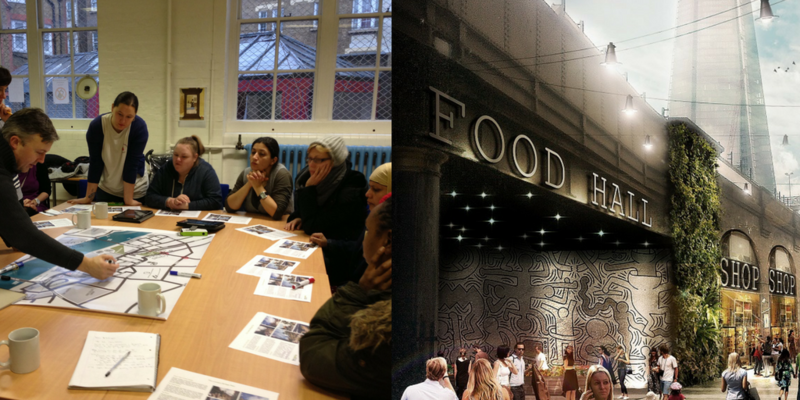 What struck me quite forcibly during this workshop was the belief among many of the participating built environment professionals that branding was what was done to a place once it had been created; that it was about promoting its current offer. 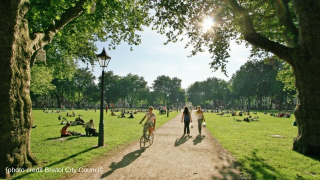 Few had explored, or understood, what the practice of place branding (strategy) could offer the planning, improvement and development of places. In order to increase shared understanding of what place branders can bring to place-making, place branders must first develop a greater appreciation of how built environment professionals think about place-making and what it involves. Below, I offer my take on this subject with the caveat that there is a healthy, ongoing debate among built environment professions on place-making. Spatial: the physical components of place. Typically, this includes the size of the place; its layout and its shape; the types and mix of land uses it has; how it can be accessed; how people move around it. It means how places work (or fail to do so) in terms of their layout as well as the configurations of different types of land uses and their density and the operations of firms and organisations that occupy the spaces and buildings of the place. Design: the scale, shape, floor-space, utility (fit for purpose/occupancy), elevations, building materials, etc. of buildings and spaces. Occupancy: the people who live there; the businesses and organisations who operate there; the suppliers of facilities and services who operate there. Attraction: the offers and experiences that people want or need to live their lives including: housing, schools, health and welfare services, places that offer employment, leisure and entertainment services, sports services and places for congregation such as public parks and squares. In a perceptive article by Susan Silberberg entitled “The Common Thread” in the Journal of the Royal Society for Art (Issue 3 2015 https://www.thersa.org/discover/publications-and-articles/journals/issue-3-2015) she discusses the evolution of place-making and the reasons for its current resurgence, given in more detail in her major report “Places in the Making” for the MIT Department of Urban Studies and Planning ( https://dusp.mit.edu/sites/dusp.mit.edu/files/attachments/project/mit-dusp-places-in-the-making.pdf ). She defines place-making as “the deliberate shaping of an environment to facilitate social interaction and improve a community’s quality of life”; which others, like the US Project for Public Spaces, have likened to the shaping and making of places by people for people ( http://www.pps.org/reference/what_is_placemaking/ ). She notes that different interest groups look to and champion place-making for different purposes including strategies for regenerating residential neighbourhoods and commercial districts, to attract inward investment, to make better use of public spaces for the common good, to plan facilities and services to attract and retain businesses and talented workers, and to improve the marketability of real estate developments. So, spatial socio-economic place-making is a complex process and has many “building blocks” which place brand strategists need to understand and become familiar with to interact more creatively with place-makers and to demonstrate to them the worth of their discipline and practice. In my experience of working with built environment professionals, they need to develop a better understanding of what places can offer people and how different audiences experience places in terms of those offers. Too many local authority planners and other built environmental professionals think that place branding is about marketing planned or completed developments to the target customers that property agents have identified as the desired customer market segment. By and large, many still equate place branding with logos, tag lines and marketing collateral. 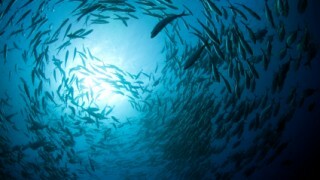 While this type of activity has a legitimate place in creating a unique identity for a development, place brand strategists must continually reinforce that true brand strategy amounts to far more than graphic design and marketing elements. Brand strategists must demonstrate the depth and understanding they can bring in terms of identifying what different groups or “tribes” in populations desire from places and developments. In my experience, architects, town planners, developers and property agents rarely take sufficient time to understand the importance of understanding changes in consumer behaviour and what is driving them. If they want to develop successful places that people will choose over other options – viable developments that will attract tenants or purchasers – then they must have deep insight into how people want to use spaces and buildings; how people want to live their lives; the mix of facilities and services they want in the places they live. 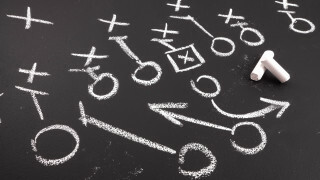 Place brand strategists bring unique expertise in identifying meaningful, relevant and realisable opportunities for places. We can identify how places might offer people a higher quality of life; how places might adapt to accommodate emerging changes in peoples’ life styles; how spaces and buildings might provide more relevant mix of services to address changing needs. In short, place branding can help built-environment professionals design places that are the best match between what people want and what the place provides. Our task is to demonstrate how smart brand strategies can turn spatial and building plans into more successful places. The right brand approach will help retain and attract the right kind of residents, businesses, investors and visitors by offering them the options, facilities and services that make it “their kind of place” to live, work, study or visit. This is what my workshop this November at City Nation Place will focus on what I term “Experience Masterplanning”, a process that informs Spatial Masterplanning. Experience masterplanning is about planning and delivering the desired actions, offers and experiences that will bring a place brand strategy to life. It means populating spatial and economic planning with an understanding of consumers’ needs, wants and desires. All too often spatial masterplans do not take changes in consumer behaviours into account and economic development rarely devotes sufficient attention to consumer behaviour. My motivation for developing the concept was simple. Having helped clients to develop brand strategies to improve the offer of their place, make them more attractive and to stand out from their competition, their next challenge was to transform strategy into reality.The key is developing detailed plans for funding, scheduling and delivering improved or new brand assets; identifying who is best placed to fund and deliver them; and which specific developers, providers and operators of these assets to attract to their place. 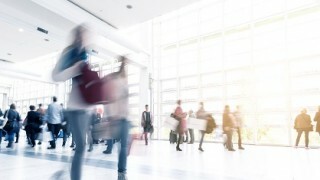 Given that so many spatial planning strategies take many years to effect, the objective of experience masterplanning is to turn the place brand strategy into early “wins” that people can see are changing the offer of the place in meaningful ways and helping to differentiate a destination from its competitors. Informing three-dimensional design to ensure that designs for spaces and buildings to house new and improved offers and experiences are fit for purpose and the needs of consumers as well as occupiers. 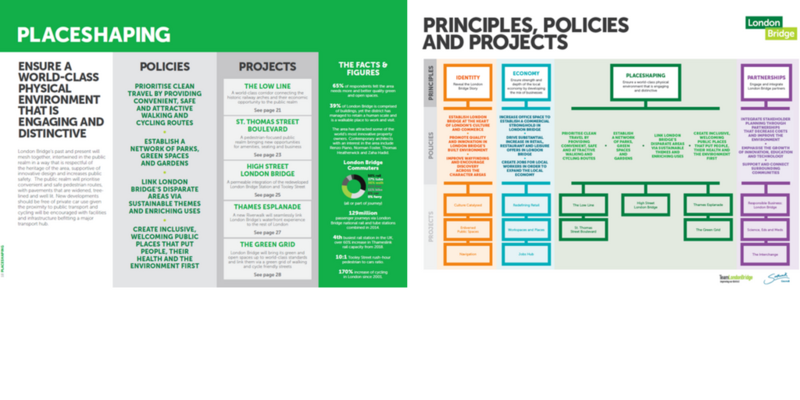 Transportation – points of access to places and their attractions and the provision of bus, tram and train routes, and clear signage to enable connectivity. Events - festivals – music, writing, art, food, sports, etc. Experience Masterplanning can be undertaken for almost anywhere that wants to attract or retain an audience and deliver on a promised brand offer and experience. Monitoring and evaluating the impact of the plan based on agreed targets and key performance indicators (KPI’s). A photo from the consultation process along with a CGI of a finished project. For place and destination brand strategy to be recognised and valued as making a key and meaningful contribution to place making, its practitioners and advocates need to more actively engage with built environment professionals to find creative, meaningful and effective ways of working together to share their expertise and practice in order to make placesmore appealing and relevant to those who live, work and learn there. City Nation Place as an organisation is well placed to foster and encourage this collaboration. As the space available in this blog post is limited,Malcolm Allan is developing a longer paper on this topic (an update of his 2012 version) which will be available from the Placematters web site after the November 2016 City Nation Place conference, most likely in January 2017. 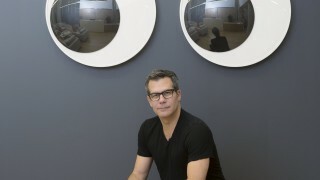 Malcolm Allan is the founder of Placematters, a place and destination brand strategy consultancy, currently working on a mix of national, city and regeneration area brand strategies in the UK, Europe, North and South America. He is an Academician of the UK Academy of Urbanism and a member of the Advisory Council of the US Project for Public Places.